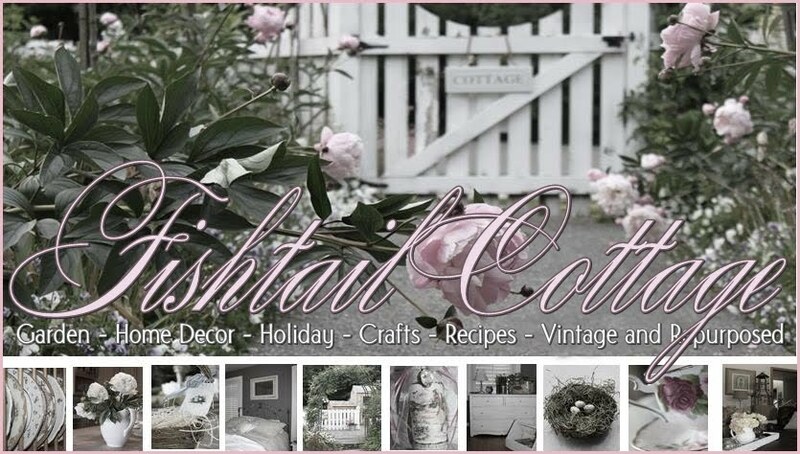 Fishtail Cottage: Something Vintage… "
This next post I am sharing with you from my recent visit to Common Folk Co. is their collection of Vintage Goodies for sale. As I said last week – this fabulous store creates the perfect mix of both old and new goodies for your home and gifts! Click on the picture to see a larger view. This post is all about the “Vintage”! See anything you love – contact the store directly at (425) 747-4100; missed last weeks post – click here to visit! What a fun store! I would love to shop there. Thanks for sharing! I loved tinkertoy as a kid. You must have had lots of fun poking through all that. Oh I love that oil painting of roses. Wow! This place is great. I would be there for hours. What a great place to shop! Could stay there all day! I would love to shop there for a day. Probably be in big trouble with our budget because I see things that are calling to me even now, lol. Blessings. Wow! Lovely store to shop! I'm linking with some animal loving friends on Tuesday and I've included at link back to your blog. 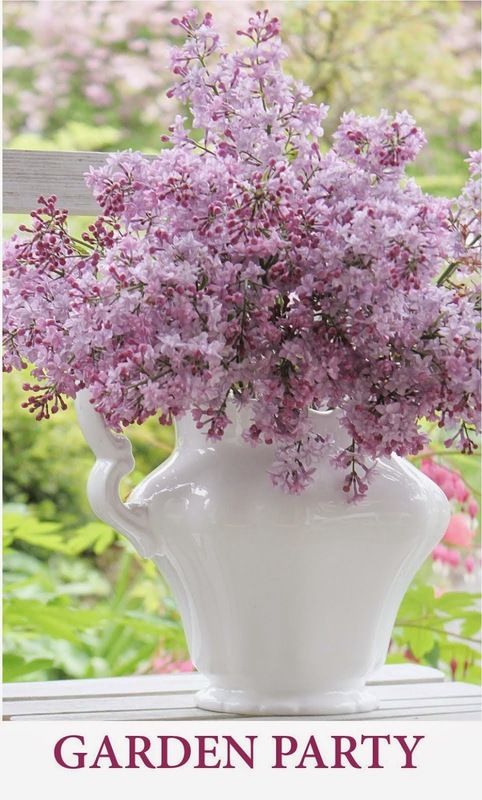 I'm featuring Black Barn Garden whom I found at Flora Thursdays last week. Hope you don't mind. Went ahead and posted this morning, but won't be linking to West Virginia Treasures' Show and Tail until Monday night. Oh...I want to go digging thru that shop...love the cage too! I love seeing shops in other places! Thanks for taking me along! looks like a fabulous pace to spend your time and money!! I could go zany in that shop! I may need to plan a trip south soon! When my daughter was at UW I came to the Seattle area pretty regularly but have not been there shopping since last June!! So many cute, wonderful things to see... I believe I saw a pink light that hangs on a headboard?? Too cute! Thanks for sharing and I'll be adding it to my must see list. What a lot of good stuff!! Wish I lived nearby! Thanks for the tour. It looks like a really fun fun store. Also, thanks so much for stopping by my blog. Happy that we found each other. Such yummy vintage stuff! I've GOT to remember your garden party! Love that Farmhouse tin. awesome!! look at all those goodies..When I go into a store like this, I have to look at everything...and that takes a lot of time..that goes the same for here..
What a FUN store! So many things I like in those photos. It looks jam packed too. Wow, looks like a really cool shop, too far from Texas though, I'll just have to enjoy the pictures. Hi Tracie, Thanks for the tour! Lots of vintage treasures there! Looking forward to linking up some garden pics at your party this week. Spring is popping up over here :). Oh my, that looks like a place I could spend hours! There are so many treasures! Lots of goodies there! I love a lot of stuff I see!